• Bulls manage to defend 50-day SMA support on softer USD. • Upbeat German GDP forecasts lend support to the EUR. • Relatively lighter economic docket unlikely to provide fresh impetus. Having tested 50-day SMA support, the EUR/USD pair gained some positive traction and jumped to the 1.1800 neighborhood during the early European session. The pair stalled its post-ECB slide near the 1.1765-60 support and found some fresh buying interest amid some fresh US Dollar weakness. With markets looking past yesterday's upbeat US economic data, renewed uncertainty over the long-awaited tax cut legislation kept the USD bulls on the defensive and provided a minor boost to the major. The shared currency got an additional boost from Bundesbank's upward revision of German GDP growth and inflation forecasts, released this Friday, which further collaborated to the pair's recovery move. The up-move, however, seemed lacking strong conviction, with the pair failing near the 1.1800 handle and quickly retreating few pips from session tops. 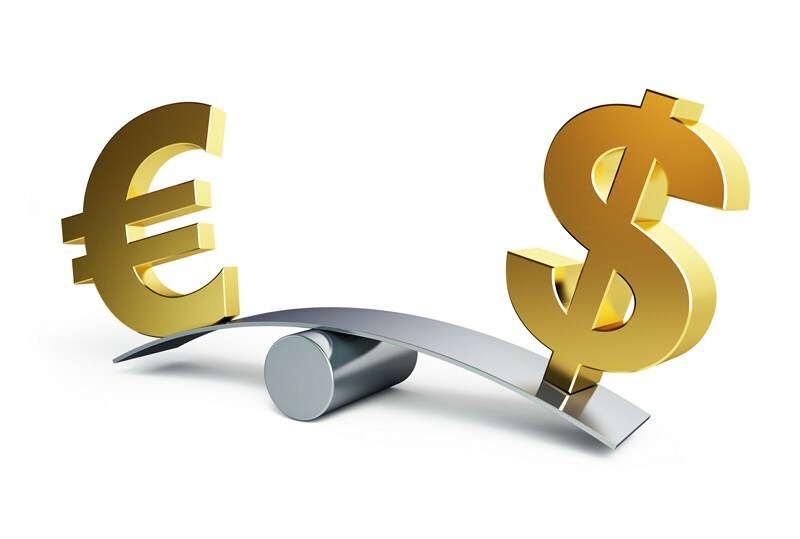 With the only scheduled release of trade balance data, today's EZ economic docket lacks any major market moving releases and hence, the pair remains at the mercy of broader market sentiment surrounding the greenback. Later during the early NA session, second-tier US economic data - Empire State Manufacturing Index, Industrial Production and Capacity Utilization Rate, would be looked upon for some short-term trading impetus on the last trading day of the week. Bulls would be eyeing for a clear breakthrough 100-day SMA barrier near the 1.1810 region, above which the pair is likely to aim towards surpassing 1.1825 hurdle and head towards testing 1.1860 supply zone. On the flip side, the 1.1765-60 region remains an immediate support to defend, which if broken is likely to accelerate the fall back towards 1.1715 important horizontal support.